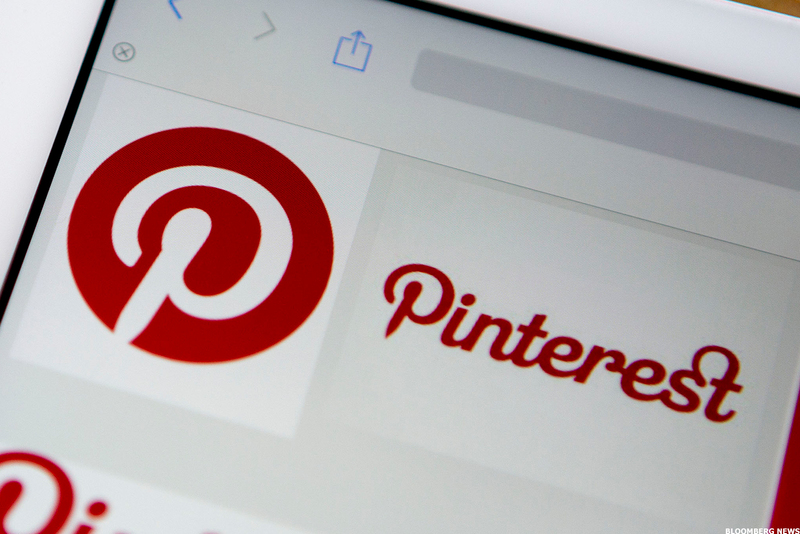 However, the Wall Street Journal reported Wednesday that Pinterest is likely to price above its proposed range, citing sources familiar with the matter. Peer companies that are roughly comparable in size and business model can take some of the guesswork out of pricing shares, Smith added. It compares to Snap, Twitter, Instagram...and our analysts think there might be some rationality to its pricing given that they're growing faster than the rest of their peer group," Smith added. And it isn't all about getting a coveted first-day "pop" -- access to the deepest capital markets in the world, priming for possible M&A transactions or even recruiting advantages can all figure into a company's decision to go public at a certain time. Valuations matter, but for prospective investors in hot tech IPOs, fundamentals -- and potential risks -- are even more important to understand. "This is a really competitive field that many can copy; we worry about Instagram Collections, Amazon, Google and others " Smith added, referring to potential threats to Pinterest.